I bought this in Boots recently but in actual fact I meant to pick up the Collection 2000 Big Fake mascara after seeing Fleur De Force recommending it. I will be the first to admit I am a mascara snob. I adore YSL Faux Cils and have yet to find a mascara that is comparable. YSL is currently out of my price range so I have been trying an abundance of new mascaras in search of a dupe. 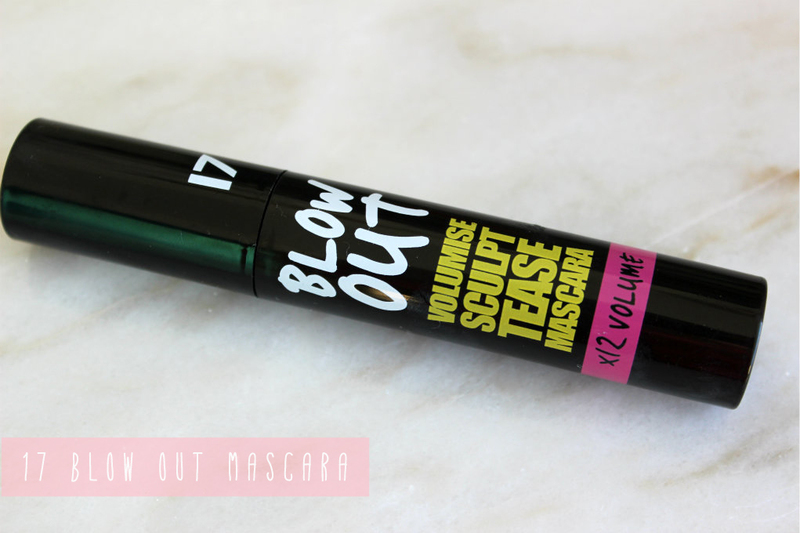 Unfortunately this 17 Blow Out Mascara is a total let down. I honestly hate it and will find it difficult to finish the tube. And doesnt the brush look so promising? 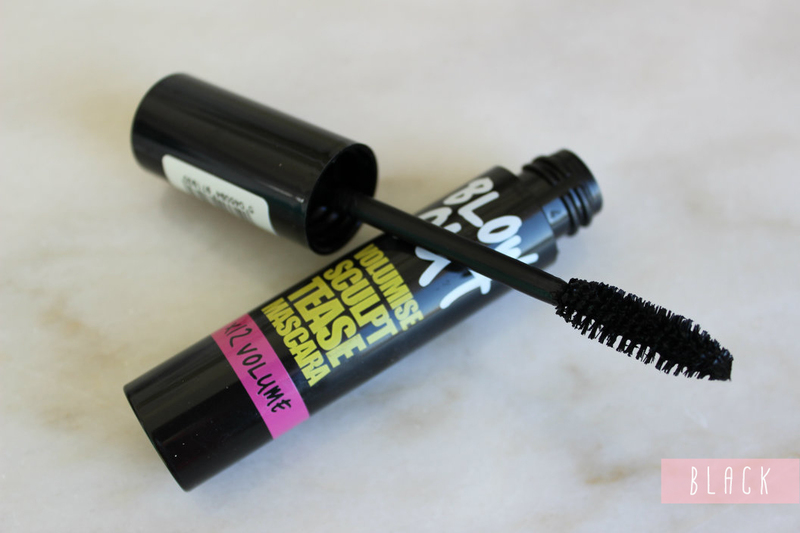 It just leaves my lashes spindly rather than giving them any volume or lenght. Even when used with my Dior mascara primer it looks rubbish. The Dior mascara primer is usually amazing when used in conjunction with drug store mascaras. My lashes just appear lack lustre with it on, not what you want from a mascara. For some reason I find this mascara very messy to use. I don't know why but it always ends up on my eyelids maybe it is due to the wet consistency as I have never had this problem with a mascara. Anyway I will not be repurchasing this particular mascara, however I also purchased 17 Va Va Voom mascara on the same day and I am loving it. I will post a review and pictures of it on my lashes soon.